New in our Fite-Ready series is the FR45120. It uses two individual compartments that hold a total of 120 records. 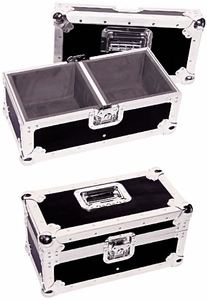 Features chrome plated hardware and removable foam padded lid for ultimate protection.